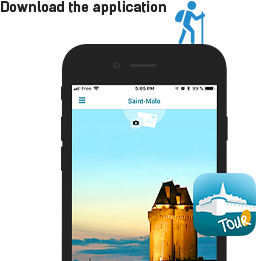 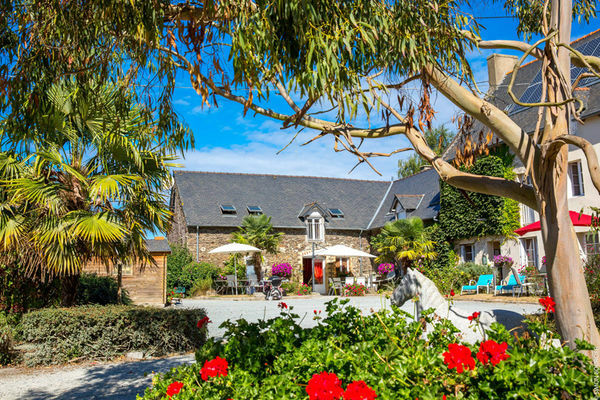 Only 400 meters from the sea in the Bay of Mont-Saint-Michel, Joseph Servanne Bunouf welcome to you all year round. 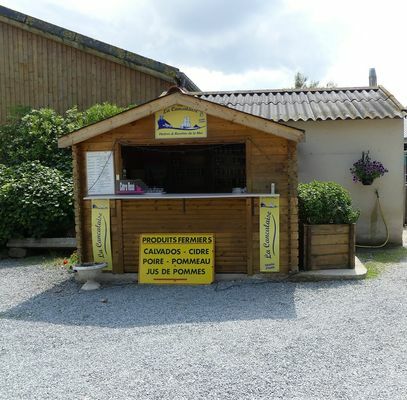 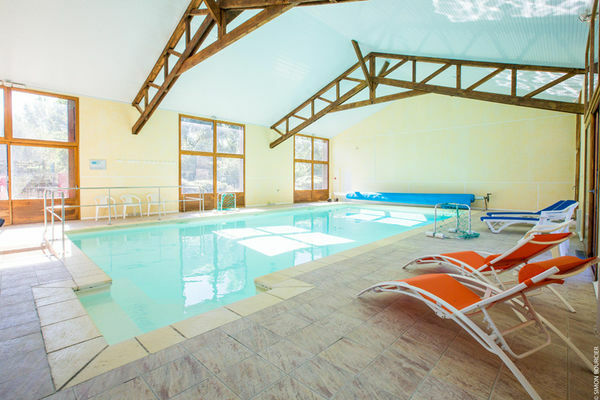 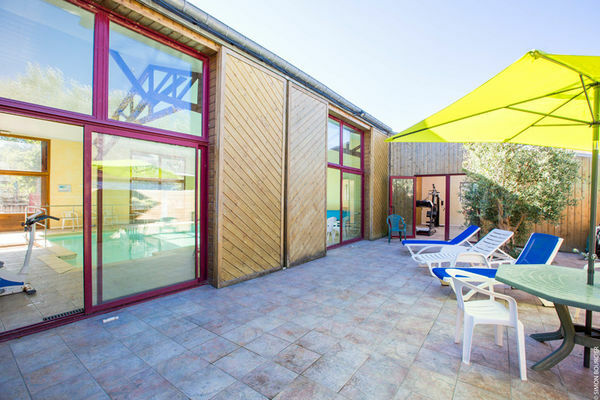 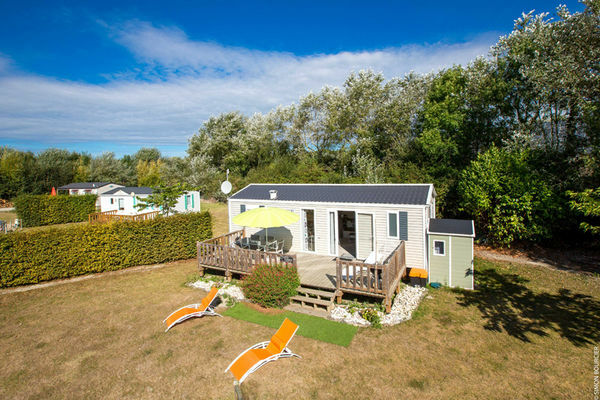 The farm, located a few steps from Saint-Malo (10 km), 5 km from Cancale and its beaches, offers a very convivial service. 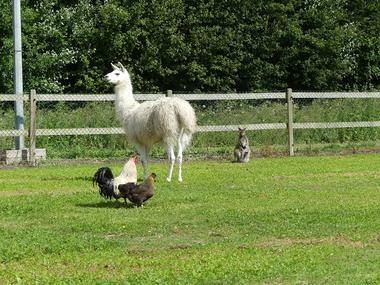 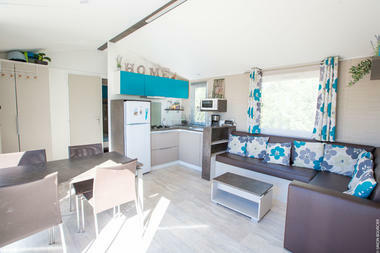 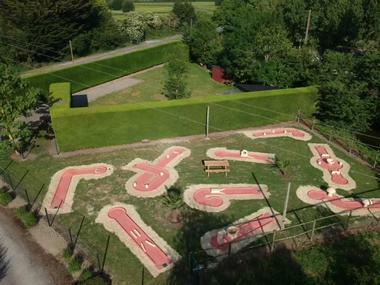 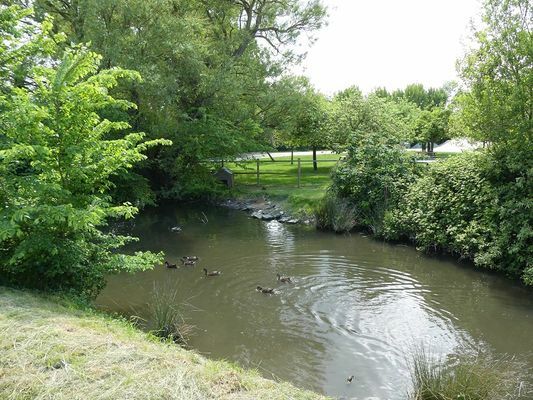 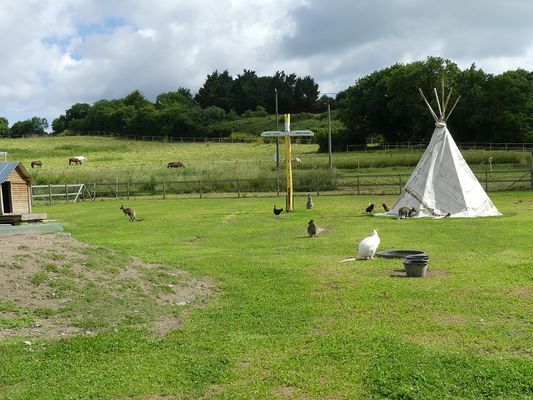 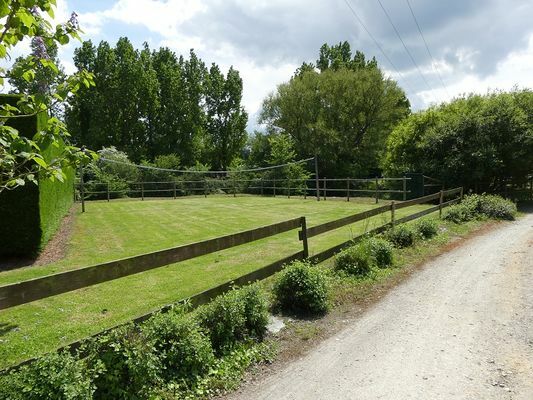 Gite for groups with accommodation, a reception room, 4 B&B and a farm camping with 6 mobile homes. 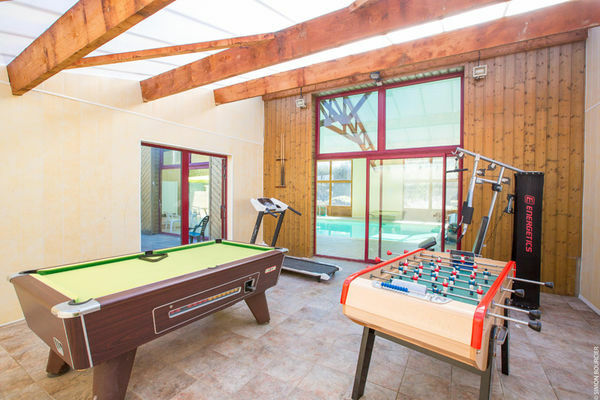 On site: indoor heated swimming pool, volleyball and football, play grounds, table tennis. 6 spaces, 6 mobile homes.